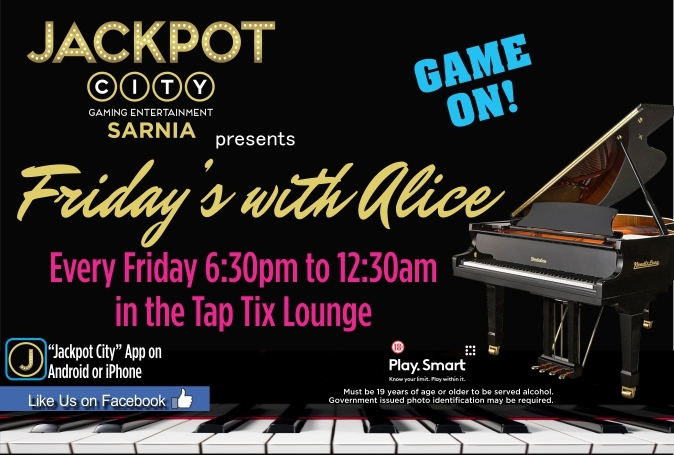 3:50 pm - Thurs. 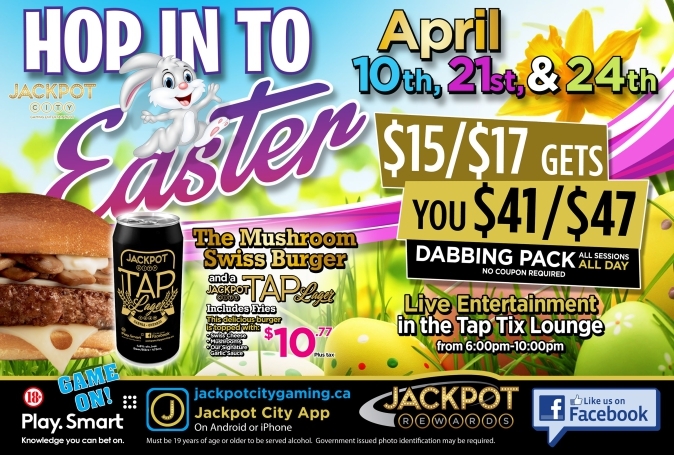 to Sun. 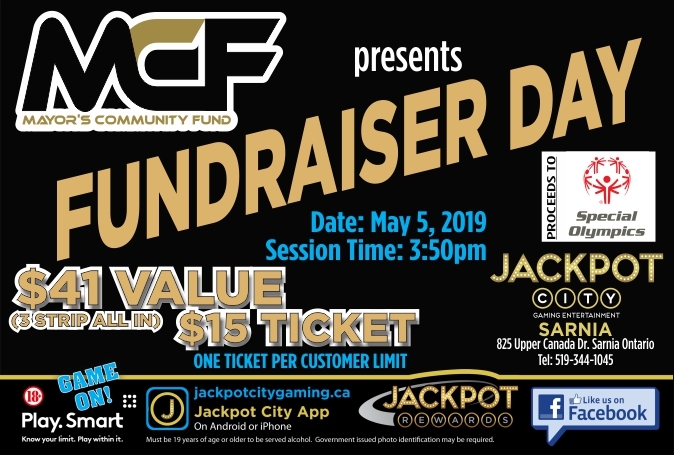 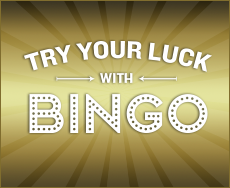 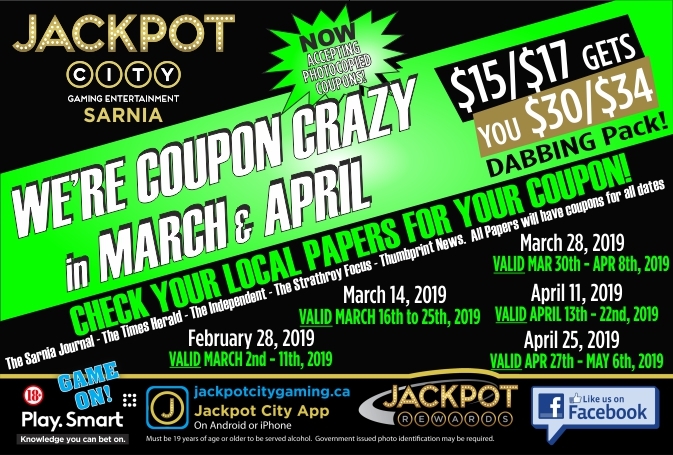 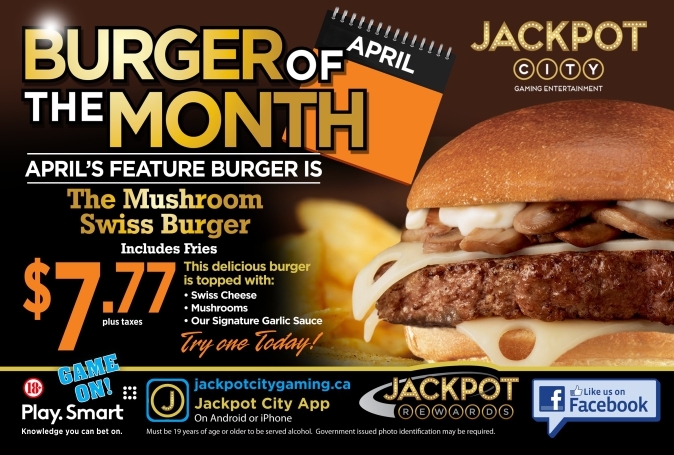 Jackpot City, formally known as Bingo Country, has been serving up gaming in the city of Sarnia for more than 30 years, and has raised over $15 million dollars for regional charities. 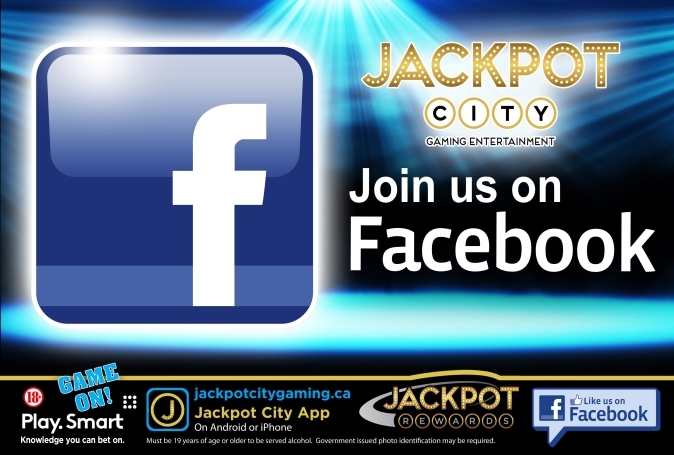 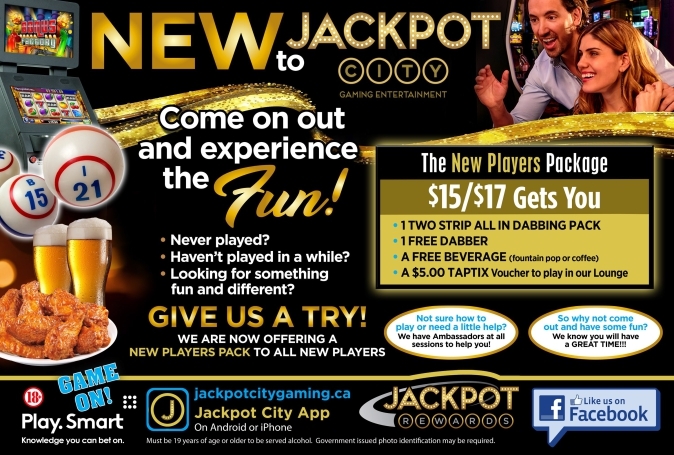 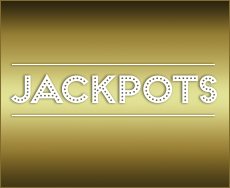 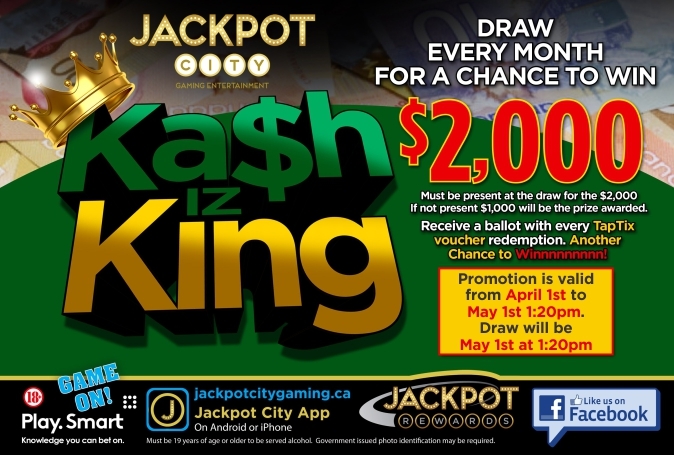 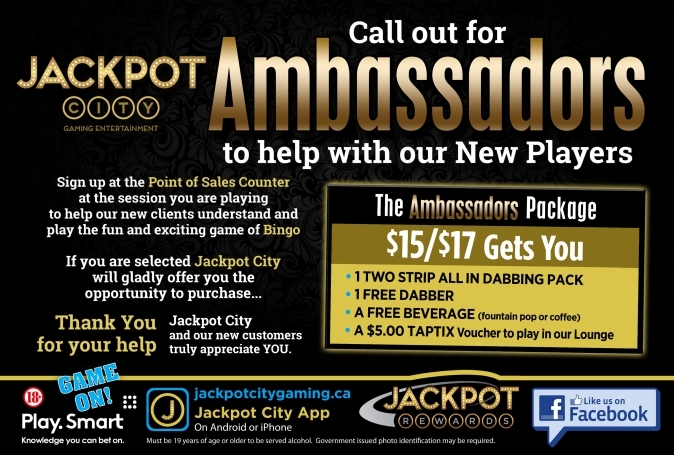 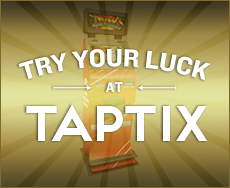 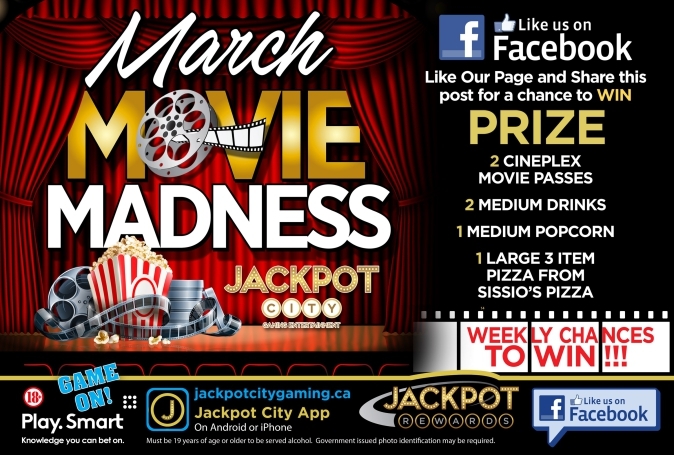 Jackpot City is in the business of continuing that proud tradition, while providing a full-service entertainment experience that's relevant to our community today. 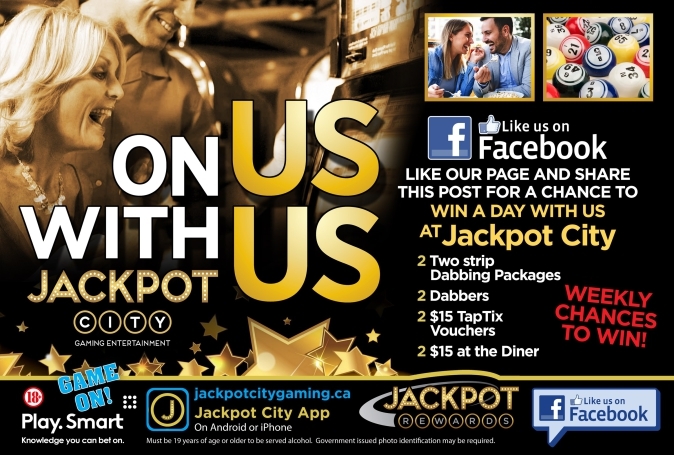 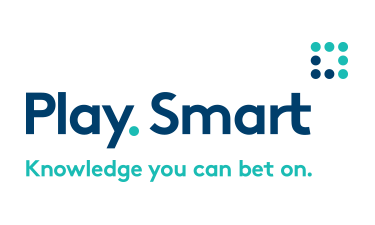 In partnership with OLG, we have dramatically overhauled the gaming floor, adding a fully licensed diner, a sports lounge, and a selection of electronic gaming machines.